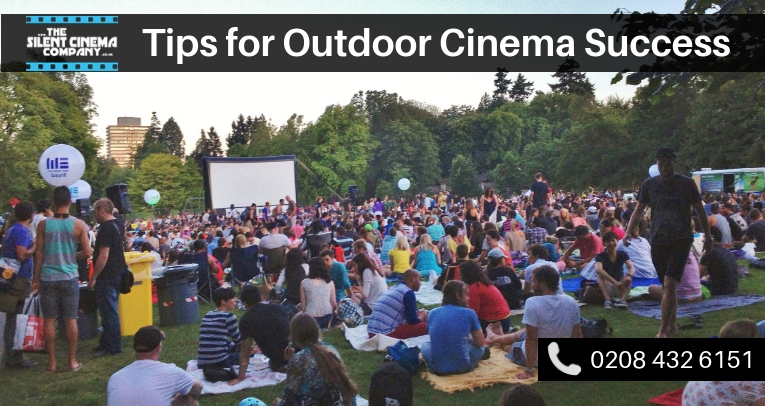 Outdoor cinema is a great and innovative way to catch up with friends and family. 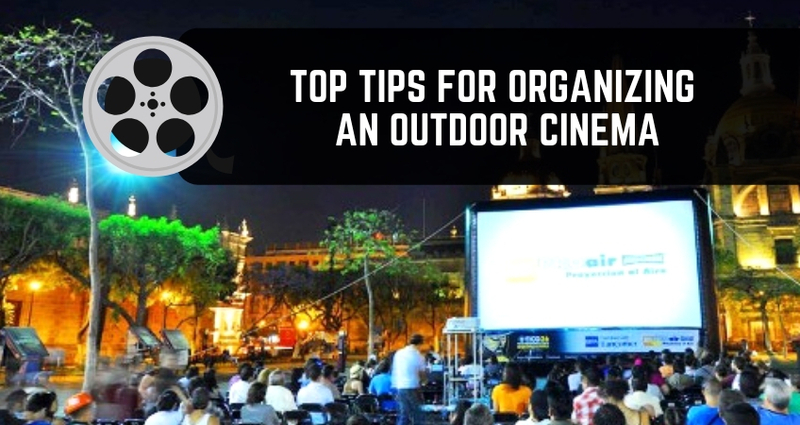 Whether you decide to organise an outdoor cinema on a cruise boat, in your garden area, or a local park, the event is usually rewarding…. 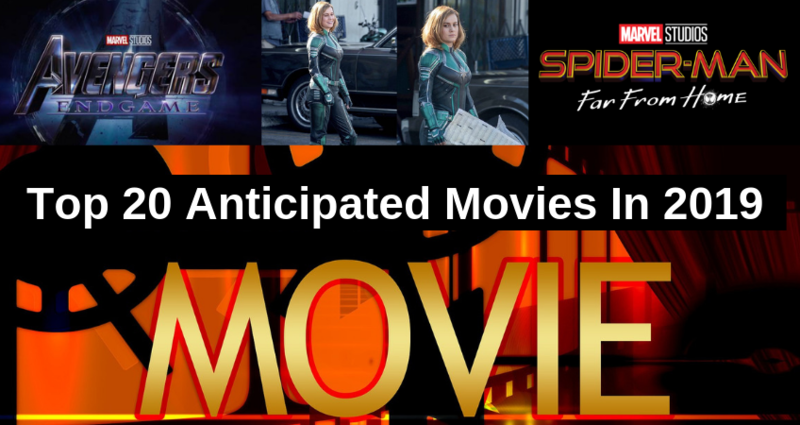 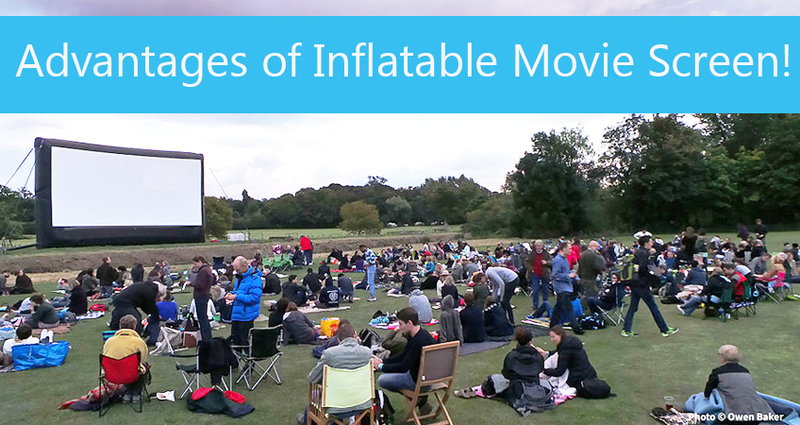 The key to minimising the impact of these variables then is to plan adequately before booking an outdoor cinema hire. 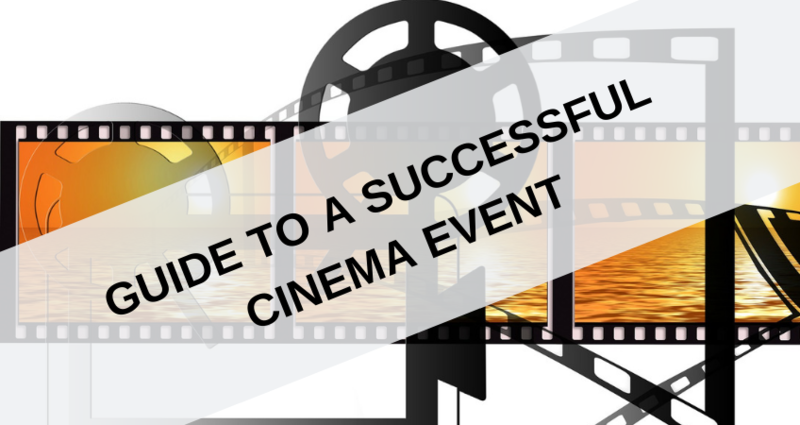 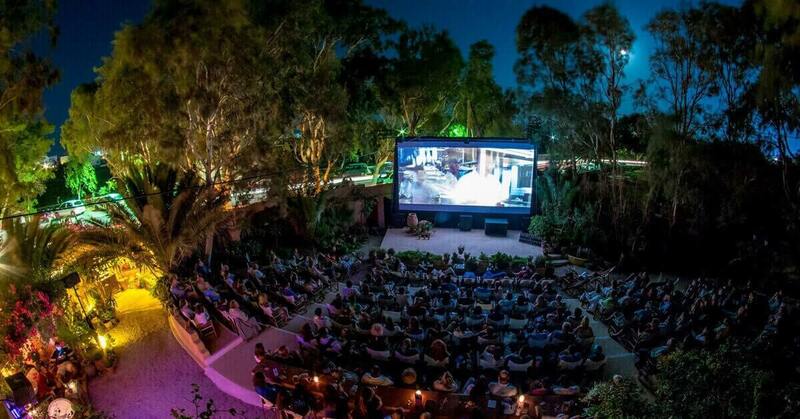 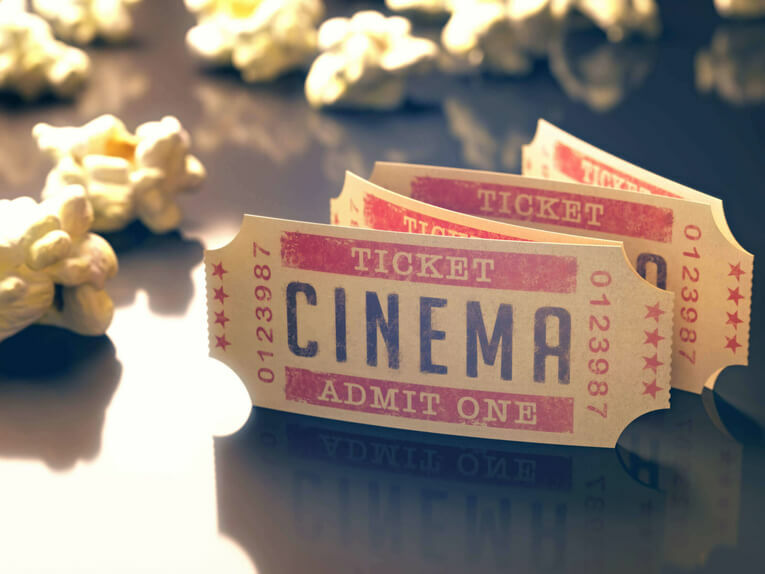 In keeping with that, here are seven things you can do to make your outdoor cinema event a grand success.